MOSCOW (Sputnik) - Adoption of a UN resolution condemning Israeli violence against Palestinians during the latest escalation in the Gaza Strip is a serious blow to the United States and success of diplomatic efforts by the Palestinians and countries backing them, Palestinian Foreign Minister Riyad Maliki told Sputnik. 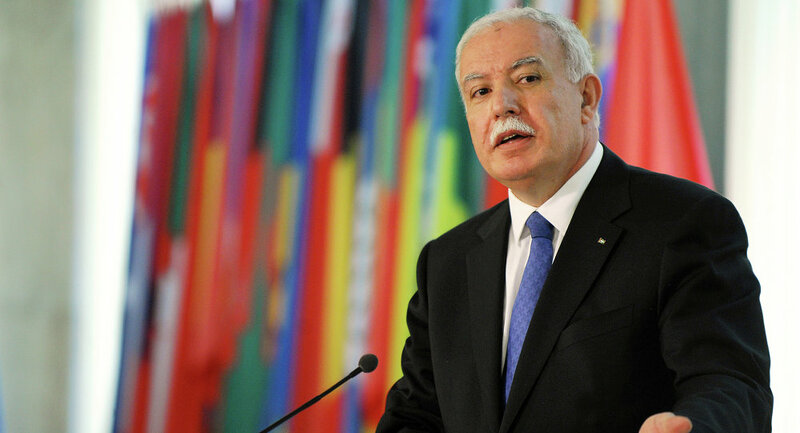 The minister noted that the UN Secretary-General was now obliged to submit a request for international protection of the Palestinian people within two months. "The success of the resolution is a blow to the United States, who proposed amendments to the draft that were rejected by an overwhelming majority, and the success of Palestine’s diplomatic efforts and free countries supporting Palestine. The United States has isolated and exposed itself to the international community because of this position," Maliki said.